Take your favourite perfume with you wherever you go. The mini perfume spray bottle is small and light enough to fit in any pocket or handbag. During a night out, at work or traveling - you’ll always have your favourite scent with you to stay fresh and confident. Don’t miss out on this convenient, easy to use ‘perfume-on-the-go’ and stay fresh at every party, traveling or outdoor activity. Small bottle. Very nice, pleasant to the touch. Not very fast filling, need press several times. Come in a month, packed in plain bag, small is a plus. Convenient for travel. It is same as the photo It is ideal size for the bag, now try to watch if well absorbed the colony or perfume. Super! Good size for handbag, travel. Please recharge very easily! I recommend! Good things, great for bags or the plane. Packed in plain envelope, without additional protection, but it came together. Perfume easily recruited, it works. Thank You, get a bottle. Went to Ukraine last month. Prosperity To You and your business. It is very beautiful this small charging. Same as the photo. Thanks to the seller. Super filled in with your favorite perfume, now you can carry. Recommend seller. product works as it say. I love it. It has a nice look, is small and easy to use. Took me 10 seconds to transfer the parfum from the big bottle to the spray bottle. 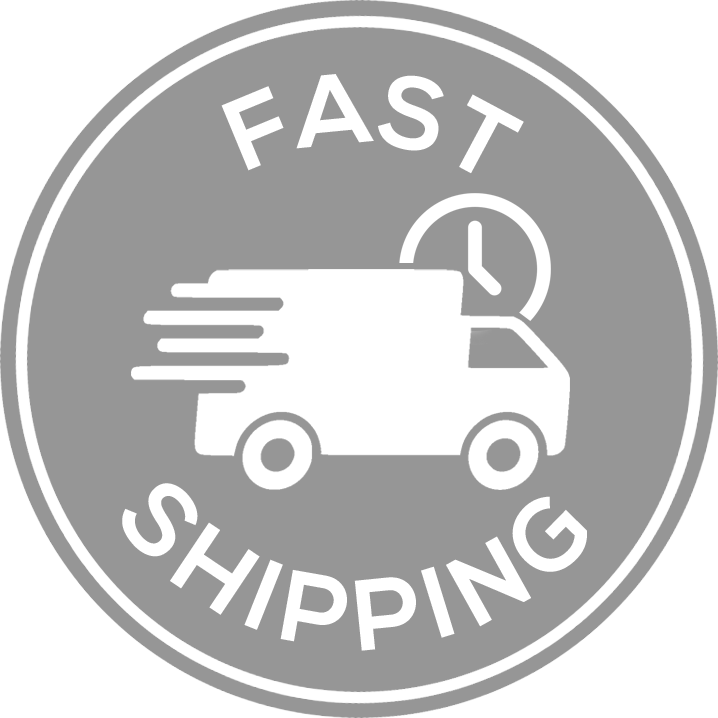 Fast shipping, easy to use and accurate to the image. Cute baby. Kieve-conductive two weeks. Thank You for efficiency to the seller! Ordered 9.11, came 10.12. All comply with the description. Commissioned in late Nov, it's 5.12 In the box! Nice and neat looking. Took as a gift, so in fact is not tried. Great product although one of them got bended during shipment i assume. It works so thats a plus. I tried on a little plastic bottle of perfume and it works!! Took a little long to arrive but accurate product. The shorter the straw of your perfume bottle, the more difficult to put perfume in however. Make It very quickly to! Thought it would be a little more. Well-made, high quality. Cap worn tight. Gold color beautiful, not live strong yellow. Cool stuff, парфуми vzhe scored, tomorrow will probuvati)) s themselves in handbag, duuuzhe zruchno. Che dial could not, and later again try to… Unsubscribe. Seller umnichka! On the same day sent the order! It's all well packaged, very quickly. It works! Recommend! Super!!!!! Good cans, but one had worn on the cover. Super thing, for perfume. Pradavets haroshy, recommend. Accurate description. Vials small, suitable for most small ladies bags. Shipping to Ukraine 2 weeks. Housing scrolls, but, it seems, does not understand. Great item for yourself and the gift! Arrived perfect. Not yet you I put perfume, But looks in good furniture state. Happy with the purchase, it took just over 1 month to reach PTO Montt. Well received 2 packed 3rd-free AC protection but arrive without scratch so flawless. Parfais to take are fragrant everywhere with SE. Compact and easy to use. Can be a good helper when you mix моноароматов. Recommend. It works fine, filled with no problems. Shipping 3 weeks. Shipping to Kiev 20 days. Not monitored. Color Match. All made of plastic and the capacity is also. Already checked. Pumped your favorite perfume. Work the first time. Does not leak, good spray. Bottle does not spin. Hopefully, use all perfume that pumped, otherwise it there and will last forever! I like that, the capacity is small. Shipping 3 weeks ukrainu. Small, compact and cute bottle. Very convenient, fits in any bag or cosmetic bag. All in the description. I AM happy. Goods come quickly. Order 10.11, received 29.11. Very cool thing is for me a godsend. No the doing of carry the heavy banks with perfume place and weight (Glass + liquid). AND it's just wand, light, small, convenient, and most importantly favorite perfume always on hand) thank you so much! Recommend seller! Goods відтежувався good yakіsny product, recommend!!! Povnіstyu vіdpovіdaє. The viglyad duzhe horoshі. Наповнюються easily. Dwellers наповнити пляшечку potrіbno її odyagnuti a bottle of perfume (zamіst розпилювача) I dekіlka razіv натиснути. Not протікають. Shipping seller deputies kurєrom новоїї why, identity goods pribuv Shvydko. Deputies three пляшечки, one of them are Got несправний механізм napovnennya. Oskіlki наповнити іnshim way possible, will have пляшечку just викинути. Shipping was super fast and very friendly. I am satisfied with the order, many thanks! shipping took 18 days to Mongolia. Neatly packaged and goods are received on good condition. Tested out immidiately, everything works normally. Recommend the seller. Happy for this order, now i can take my favorite parfume in my bags. Fast shipping to Kiev, 2 weeks. Beautiful, comfortable, practical. Easy to use, the size as chapstick. Looks nice and practical. I already filled it, but don’t know yet, if it leaks. Order came super fast (Kiev)! About 12 days. Looks beautiful, high quality, not like, cheap). BUT out of my three vials no reason not recruit ((. Doing business as stated, but is not. And are three empty vial (. Open the dispute because of such trinkets did not want to. Works perfectly, I'm very satisfied with this order. You need to pump every time in order to fill mini bottle and hold it up. Very cute bottle, I will order more. Fast shipping, 16 days. Very satisfied, order more! Very convenient to use! All good, service Shvydko tіlki заповнюється smoothly. Cool thing!… парфум typed with bottle in one second, no waste! Works on the principle of lighter fluid. Definitely recommend! Will take another!! !